The final equality. 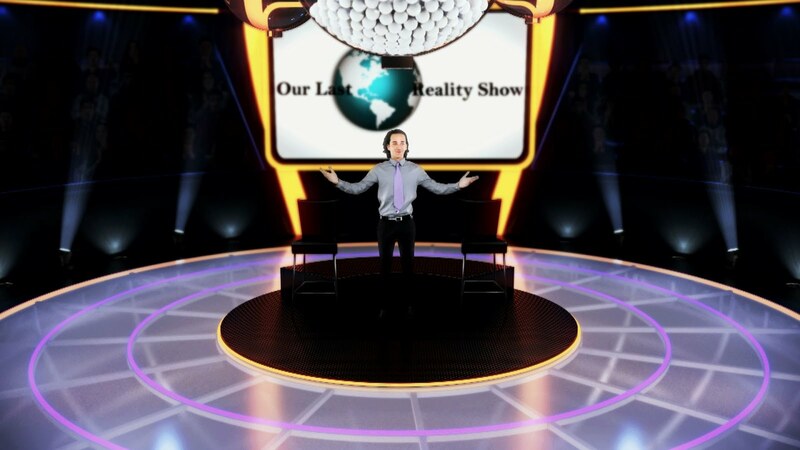 Our Last Reality Show: The entire world is welcome to become a happy one! The entire world is welcome to become a happy one! My own world has turned into a happy one! The world of Our Last Reality Show!